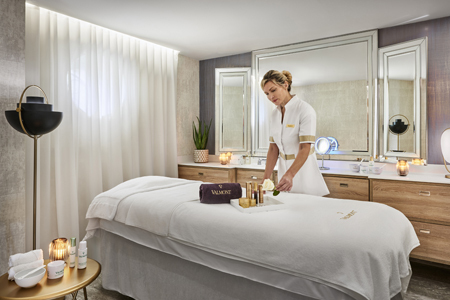 In June 2018, Belles Rives chooses to celebrate its brand new beauty corner with the famous beauty brand Valmont*, a family company that perfectly reflects the property’s culture. Elegant treatments are broadcasted in a place that breathes art and style, creating an intimate link between wellness and expertise. *For over 30 years, Valmont has helped both women and men to control visible effects of time on the skin, with anti-aging treatments that are both efficient and long lasting. 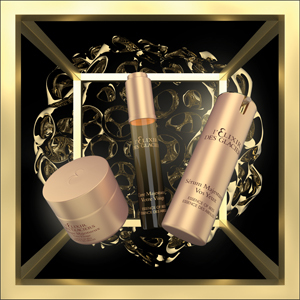 Inheritors of the Swiss medical tradition, the brand draws incredible natural resources from its own land and within the most recent development of cellular cosmetics, in order to sublime women and men’s beauty by offering a moment of harmony in a refined environment. 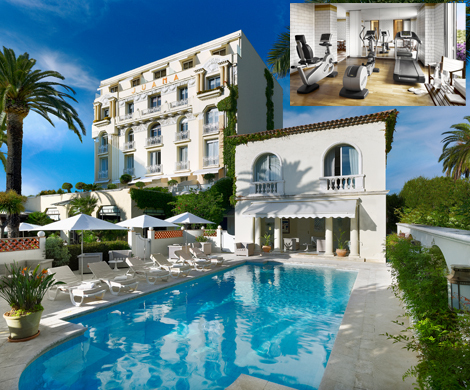 Hotel guests also benefit from complimentary access to the Hotel Juana’s Health Club and heated pool, just 200 metres away from the Hotel Belles Rives. There are many cultural attractions and holiday activities that you can enjoy in the area. 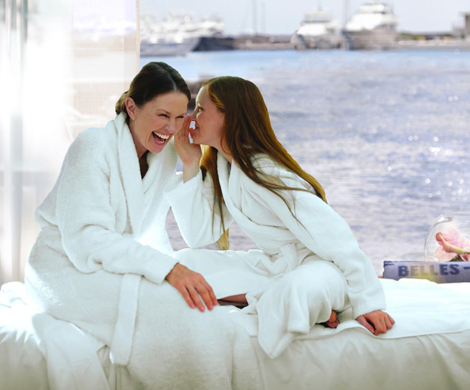 Our Golden Key Head Concierge’s page (HERE) is at your disposal with suggestions that could make your stay a more enjoyable one.